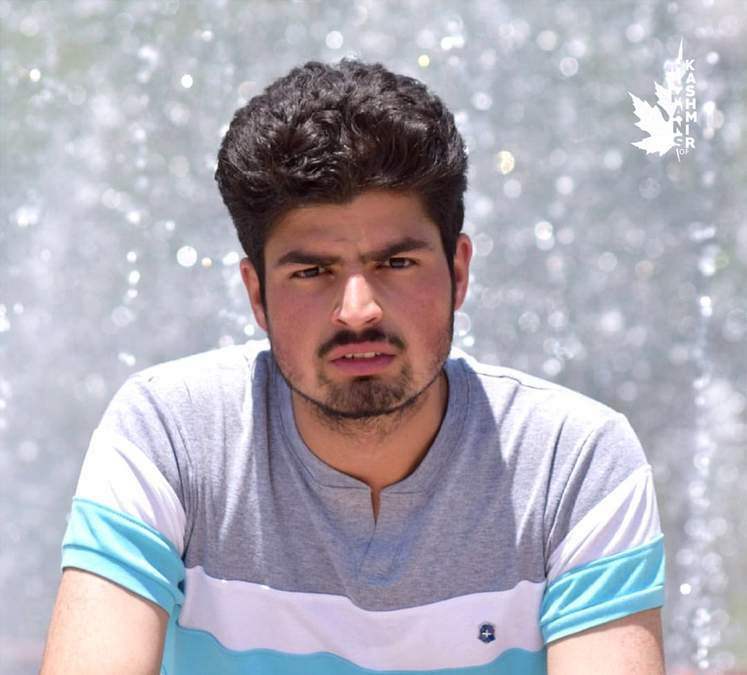 A young Engineering undergraduate from Batagund, Tral of Jammu and Kashmir who always believed to do something different from the conventional curriculum is showcasing his talents on various platforms which many youth dream of. Raja Aadam is an illusionist who has extraordinary talents of Mind reading. Raja Aadam, a 20-year-old magician, studies Civil Engineering at SSM College of Engineering and Technology and got selected by the expert team of “INDIA’S GOT TALENT” through online auditions and performed at the mega-auditions in Amritsar. He was previously applauded for his talents in many entertainment fests including “Kashmir’s Got Talent”, where he secured 2nd rank and achieved All India rank 1 at Globalfest- LPU, where he represented his college SSM. Raja Aadam was also nominated for CDRP Award of the year. And got invited to various talk shows like Good Morning J and K on DD Doordarshan and was also invited to 92.7 FM. He was named Kashmir’s Witty Wizard by Greater Kashmir.